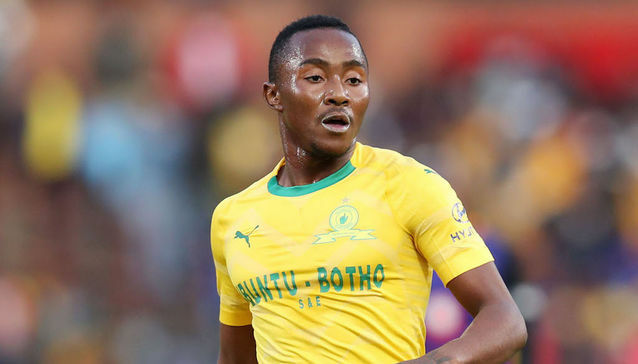 Mamelodi Sundowns forward Lebohang Maboe believes he has done more than enough in 2018/19 to be considered for the Player of the Season crown. "I'd say I still have a lot to do and a lot more to offer. I still need to be more clinical in front of goals and take the right decisions at the right time. I feel like I've done well in my first season here." The Bafana Bafana international will no doubt have a major role to pay when Downs host Egyptian giants Al Ahly in Saturday's CAF Champions League quarterfinal at the Lucas Moripe Stadium. Kickoff is 15:00.